Get Real: A licensed classic will last for a life time. A fake won’t. Why risk it? 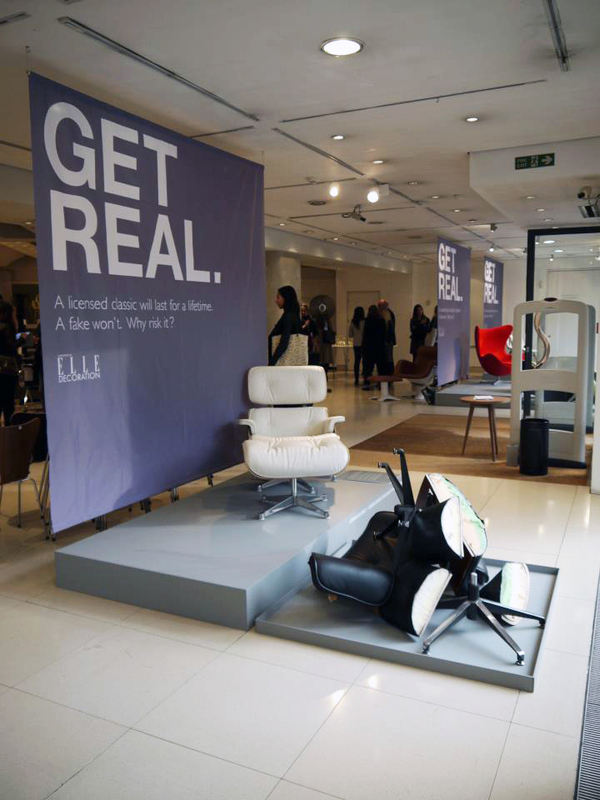 Alongside magazine editorial and social media initiatives, we took over The Conran Shop windows, showing five classic designs alongside five chopped up fakes. 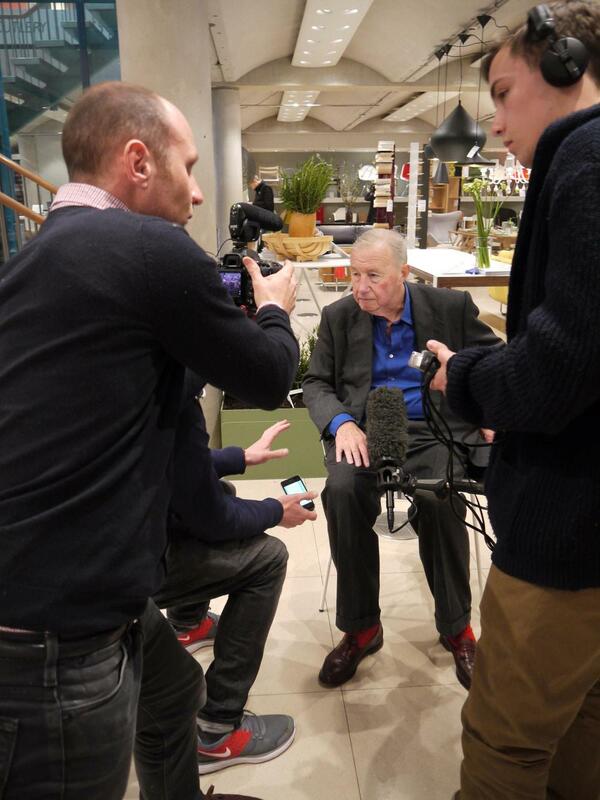 I also worked on a short film, below, with Short Form Film that outlined the premise of the campaign and featured interviews with key industry players including Sir Terence Conran, below.